come with a turtle van and a barricade gate. 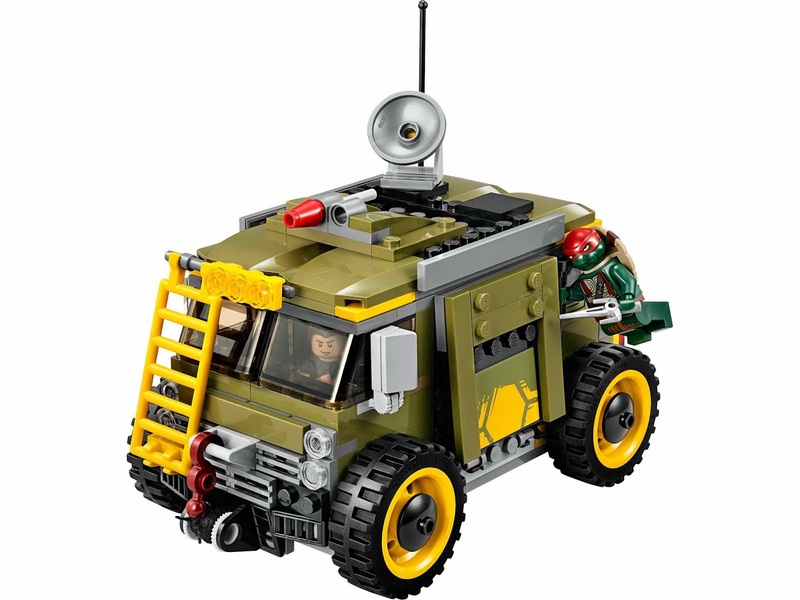 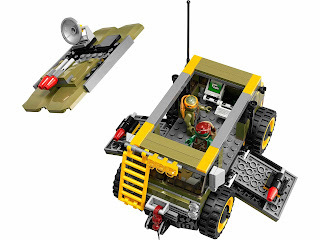 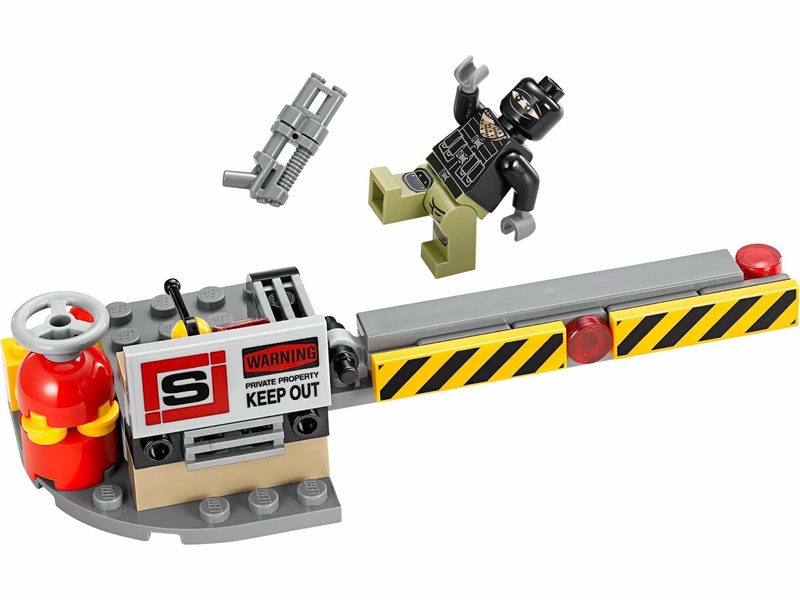 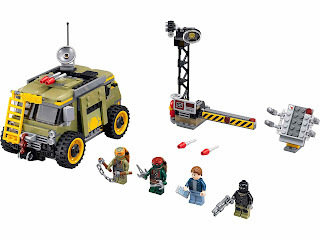 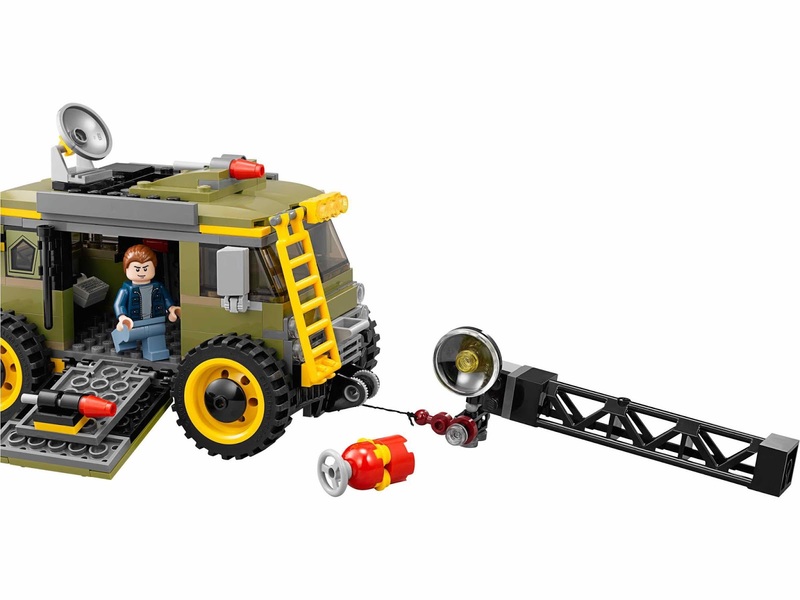 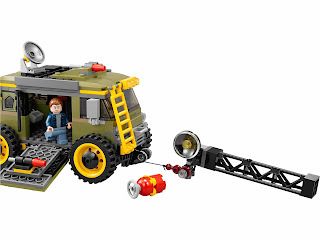 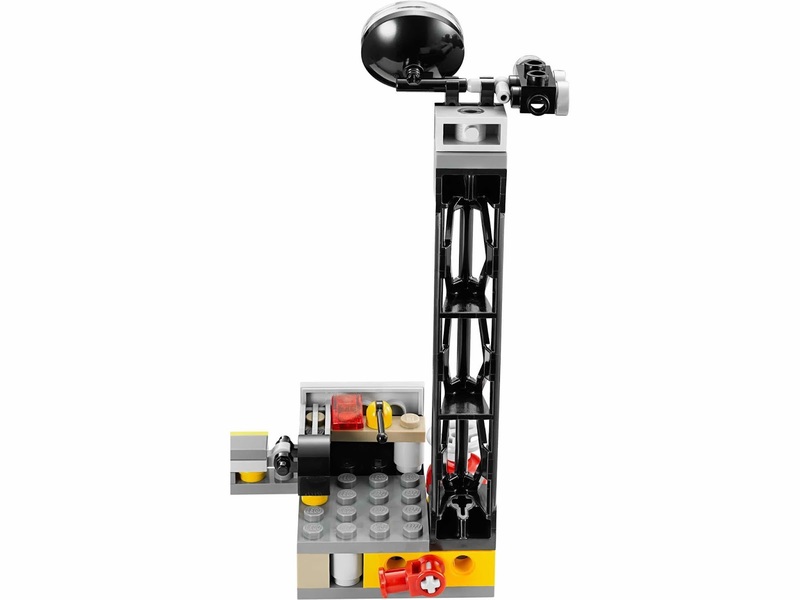 the van has a removable roof, a computer, a screen, 2 foldable side flick missiles, 2 roof flick missiles, a satellite dish, a hook and a winch. the gate has a moveable arm, a spotlight and a surveillance camera. 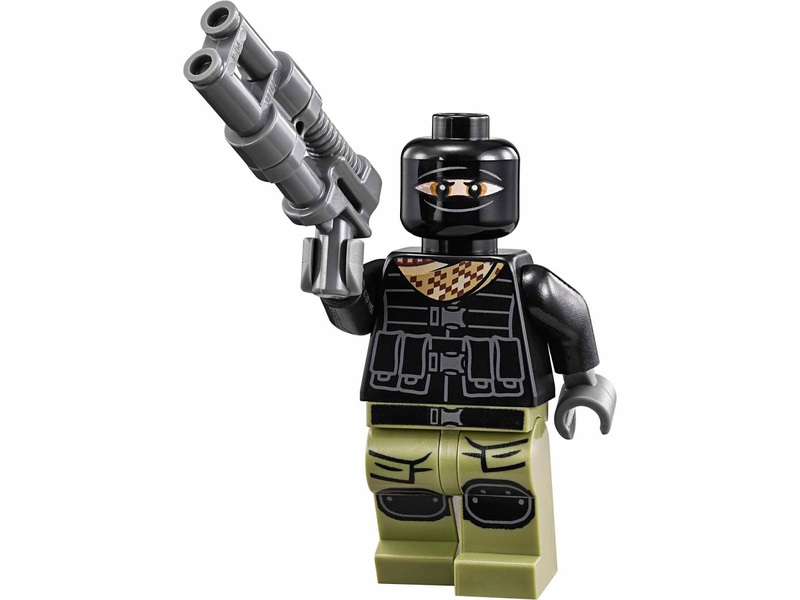 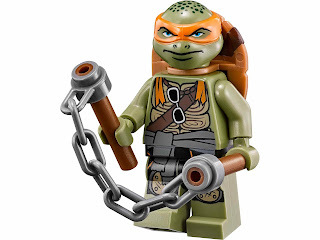 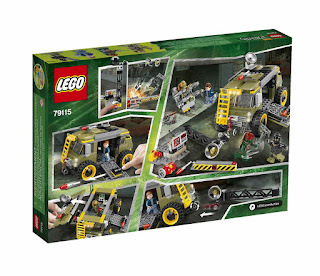 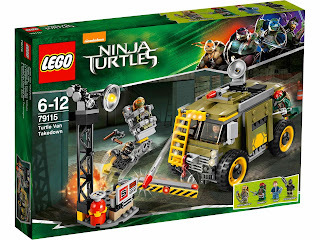 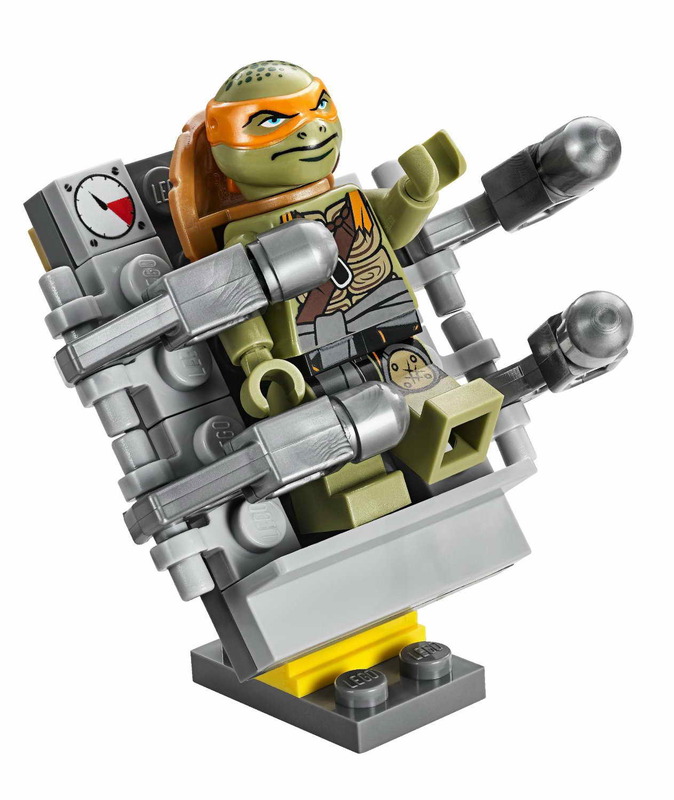 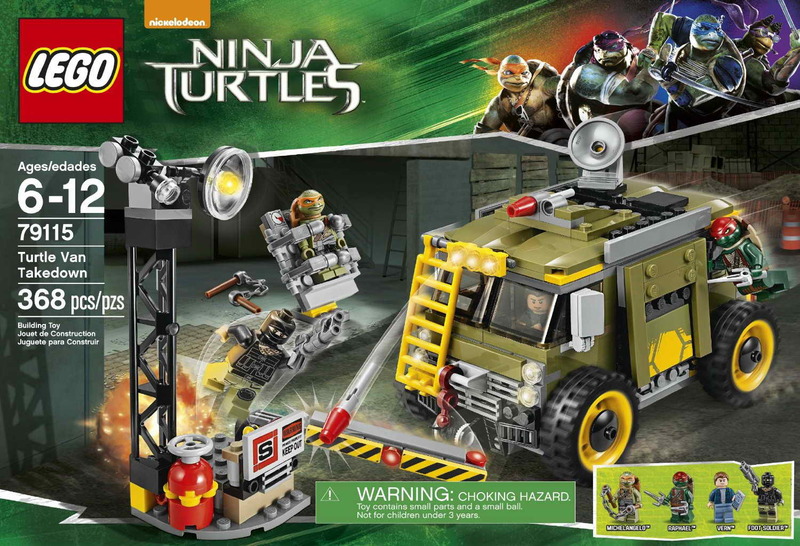 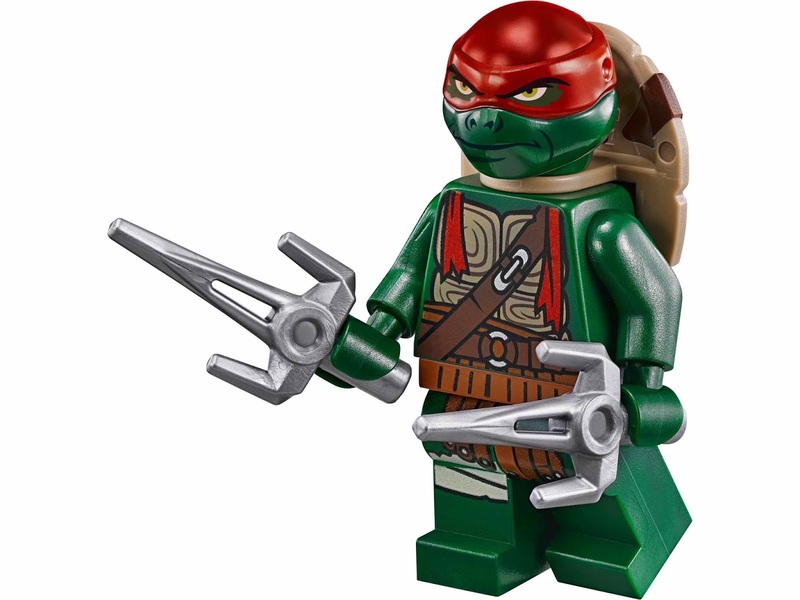 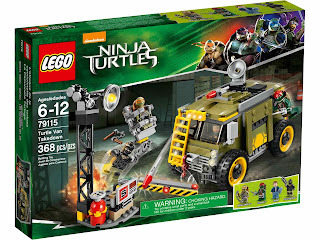 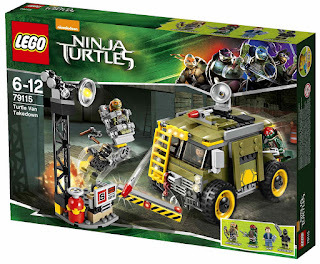 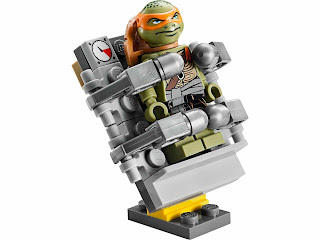 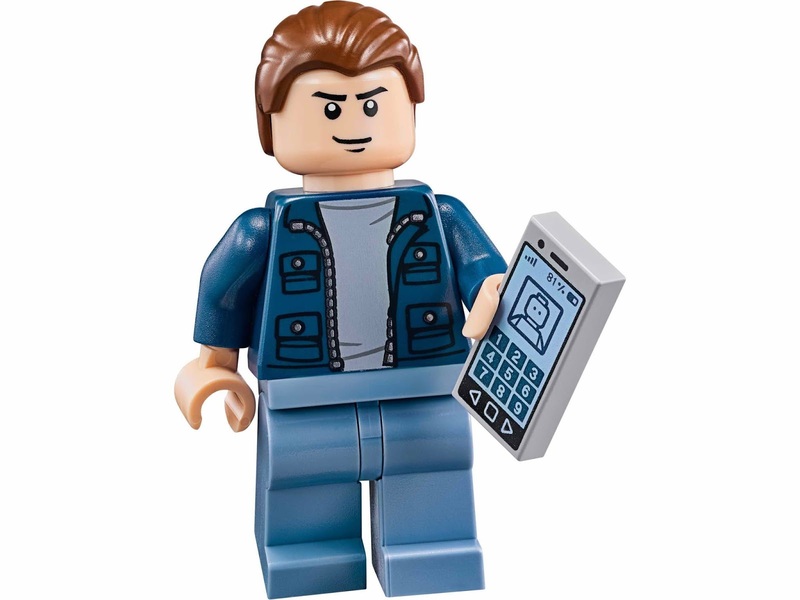 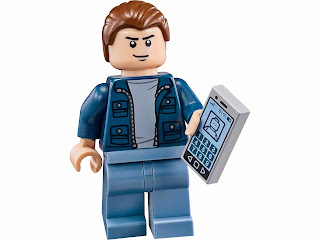 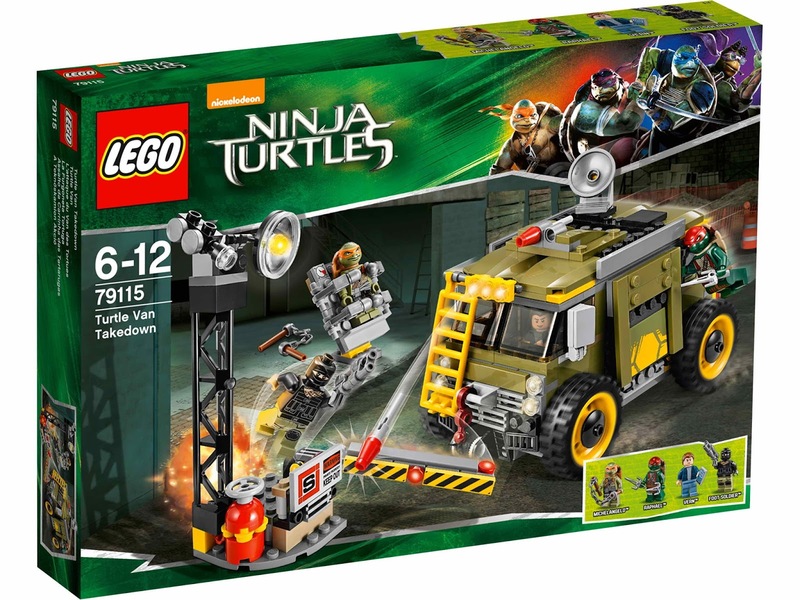 minifigs included a michelangelo minifig, a foot soldier minifig, a raphael minifig and a vern minifig.